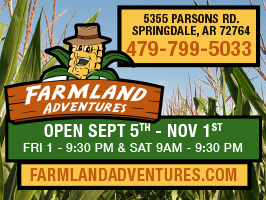 HomeCalendar of EventsGuide: Corn mazes and pumpkin patches to visit in Northwest Arkansas! 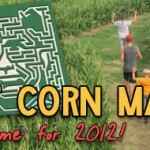 Corn maze, pumpkin patch, animals and games. 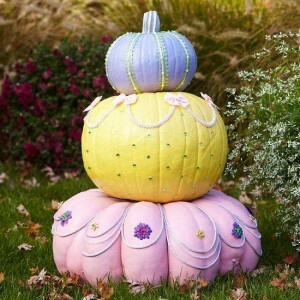 Season: Pumpkin patch opens Sept. 27 through Oct. 31. Pick-your-own pumpkins. Season: Pick-your-own pumpkins starts in late September. The pumpkin patch (for pictures, etc.) opens Oct. 1 and runs through Oct. 31. 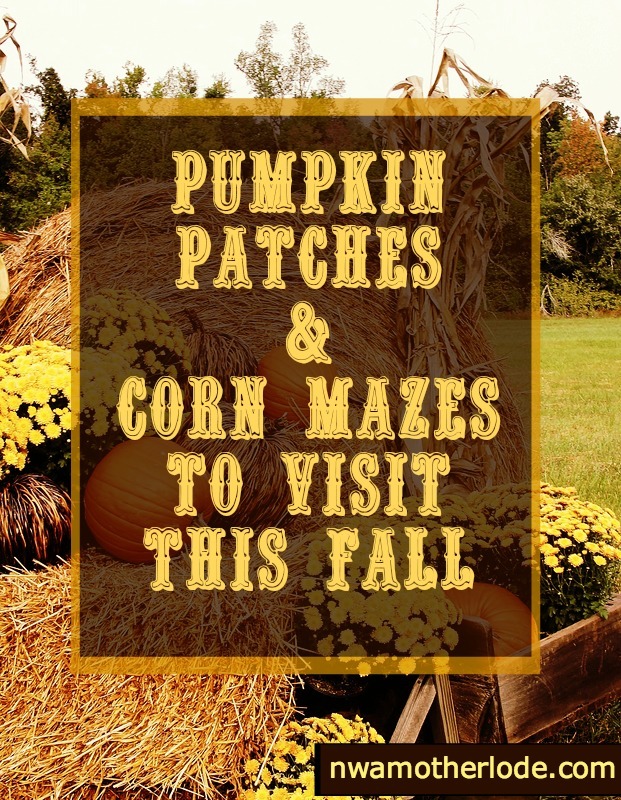 Hay rides, photo opportunities, pick-your-own pumpkins, squash, apples. 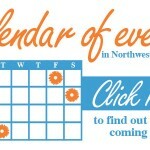 Season: Oct. 4 through the first weekend of November. Open 4:30 p.m. until dark on weekdays, all day Saturday (until dark) and 2 p.m. to dark on Sundays. 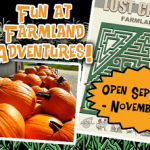 Pumpkin patch, games and activities, hay rides. 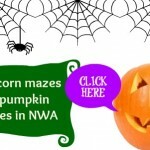 2013 Northwest Arkansas Pumpkin Patches & Corn Mazes to Visit!